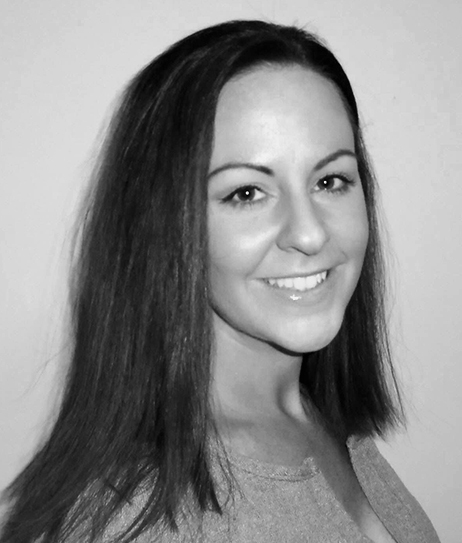 As an essential member of the Serenity team since 2008, Lindsay specializes in skincare and nail services. Graduating from the Catherine Hinds Institute with her Master Esthetic certification in 2007, Lindsay provides her clients with specialty facials, body treatments, waxing, manicures, pedicures, and makeup services. She is also certified in Chemical Peels, Microneedling, Dermaplaning, Microdermabrasion, Hydrafacials, and Laser Hair Removal. Lindsay combines both a cosmetic and therapeutic approach to her services to ensure her clients leave looking good and feeling good.